precision IPG-YLPM laser marking machine with xy linea stage​. 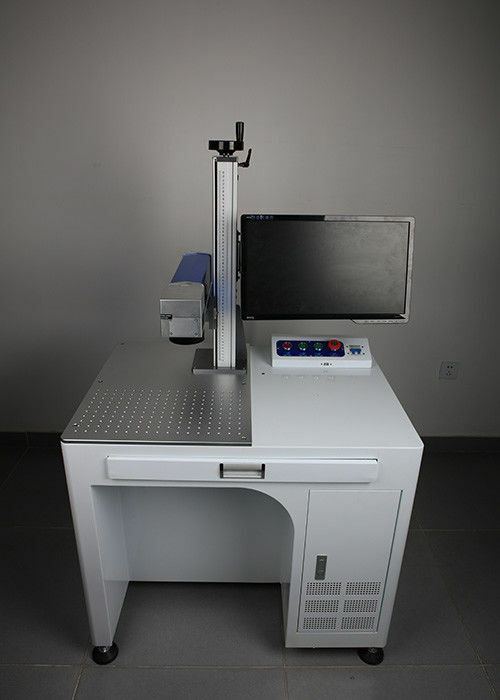 Fiber laser machine can been used for laser marking and laser engraving. pulsed laser is specially designed for laser making system with high speed and high efficiency. It is an ideal high power laser source for industrial laser making system and other applications. Compared with conventional lasers, pulsed laser has some unique advantages in accelerating the conversion efficiency of the pump light over 10 times higher.